This article is 373 days old. Expanding past its origins, a small press in Windsor is giving others some exposure. Taking place on Saturday, April 14th from 11am to 4pm ZED Press is hosting their first small press book fair. Located at Green Bean Cafe and University community church, organizers hope to assist local authors, do-it-yourself publishers and small presses to attract a bigger audience. Although it’s their first fair, the group was inspired by an event in Ottawa they attended in June. Bringing back a piece of the event, those involved also wanted to showcase small presses that are thriving locally. While they’ve successfully put on several launch parties for their series of chapbooks, this is the first book fair the small press will attempt since starting in summer 2016. Having attended a workshop in Toronto at the time, several members of ZED Press were inspired by the work of words(on)pages. Focusing on engaging with emerging writers, it pushed the group to start contacting authors they liked. From there, ZED focused on making unique chapbooks to fit their writers’ work. With a theme of writers with a Windsor connection, the small press’ first run of chapbooks contained a local flare. Expanding from that however, their current run spreads all the way to Toronto: An additional launch for Hanan Hazime’s Aorta and Khahsayar Mohammadi’s Moe’s Skin will be held on April 21, two weeks after the books premiere in Windsor. Although co-founders have spread out across the province and into Quebec since forming ZED Press, they remain flexible and inclusive. As University of Windsor MA English and Creative Writing students, each one wanted to get into publishing on their own terms. While some have left or stepped back, the small press has managed to adapt and thrive, now helping others with the upcoming book fair. Given that small publishers, self-publishers and e-book authors don’t have the same reach as others, it’s important to connect with the community. Those releasing their books this way don’t have large print runs or distribution, relying instead on events like these to get the word out. With that in mind, ZED wants to show the effort that goes into such works. As for what to expect, there’s plenty to entice those unsure about attending as well. University Community Church and Green Bean Cafe have an elevator to use in the back by calling 519-997-4710. There’s also an accessible washroom with a baby changing station at University Community Church. Attendees can e-mail ZED Press to address any other requests. 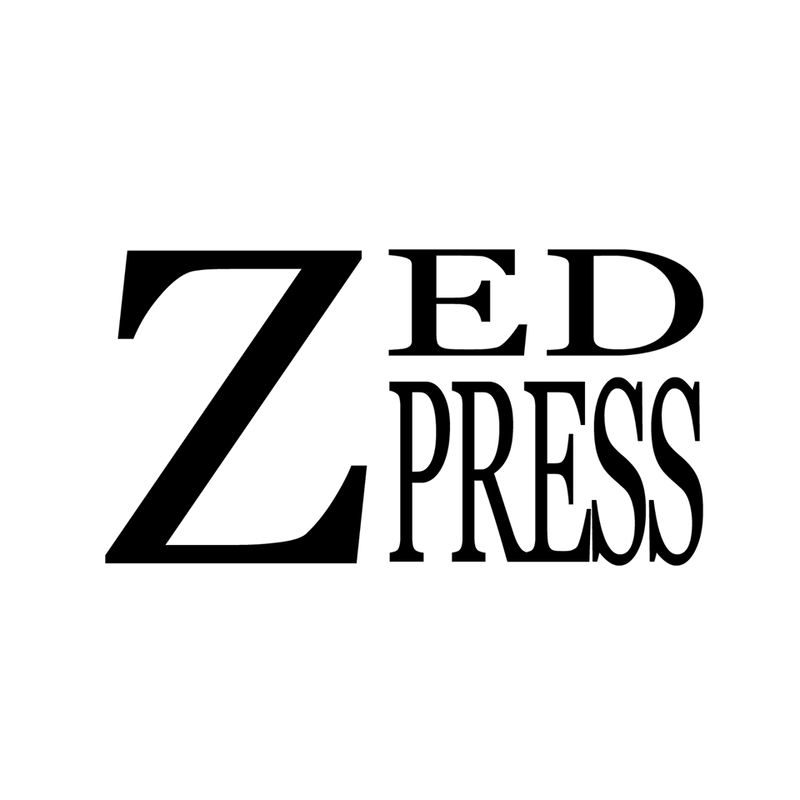 Those interested in keeping up to date with ZED Press can either visit their website or follow them on facebook and twitter.